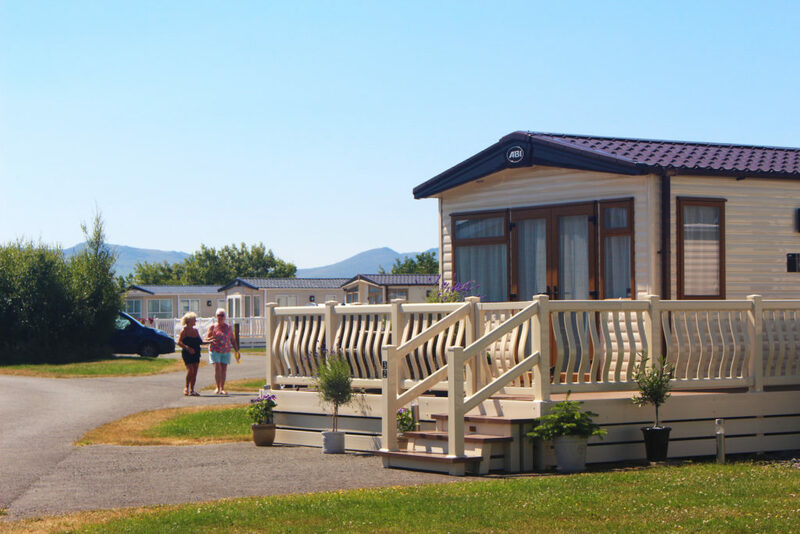 Morfa Lodge Holiday Park is a family-owned business which has been in operation for over half a century， its the perfect holiday location for a getaway, nestled snugly in the foothills of the grand Snowdonia Mountain Range. Whether you are partial to that cosy quiet holiday or an adventure filled outdoors vacation. The park’s location is almost too good to be true, in unspoiled grassland with ocean and mountain views, the only disturbances to be found is the occasional bleat of a grazing sheep. 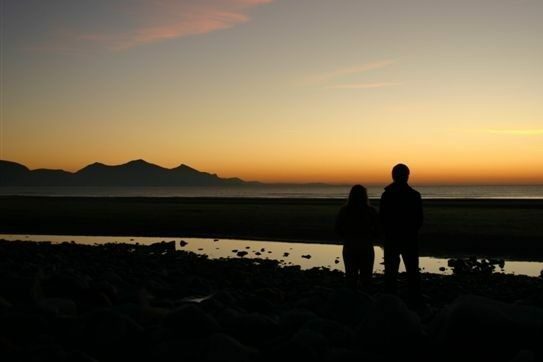 Those wanting a real Welsh getaway need look no further for the holiday park of your dreams. 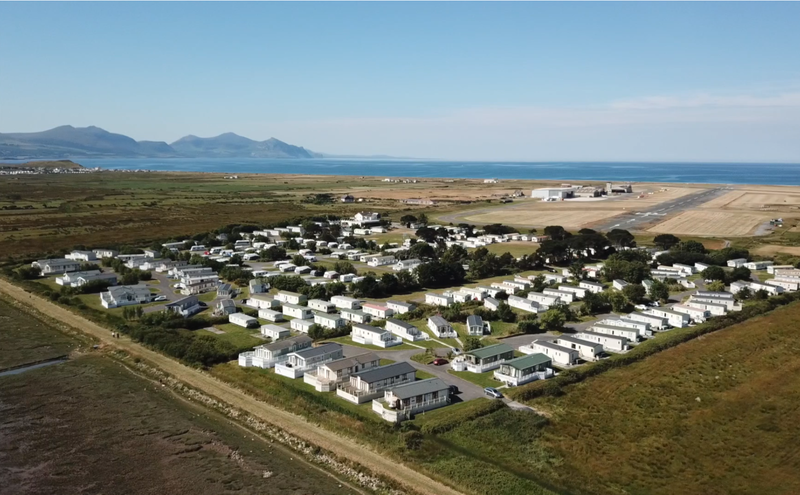 Its within convenient distance from major towns like Caernarfon, Bangor and with access to the North Wales expressway which can provide fast access from Northern England and the rest of Wales. 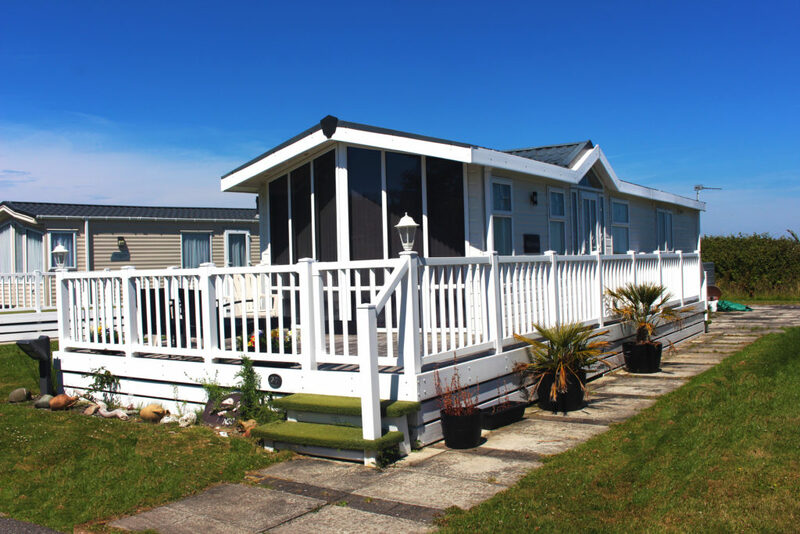 There are a wide variety of holiday homes available for sale, these are regularly updated, with new plots ever-changing. These modern, stylish luxury homes have spacious living spaces, full cooking and kitchen facilities and comfortable lounge areas. The interiors have been kitted out to give you the feel of a luxury hotel. Decks and window exteriors boast breathtaking views of surrounding greenery and landscapes. Choose one of the many idyllic installations. Free WiFi is available across the entire park , The clubhouse offers a large family room, which has a games-room attached, fully kitted out with a range of amusements and a pool table. Many an enjoyable night can be spent in the clubhouse. There’s something for the adults too -the lounge bar is open throughout the day and evenings, offering a menu of bar meals served daily. 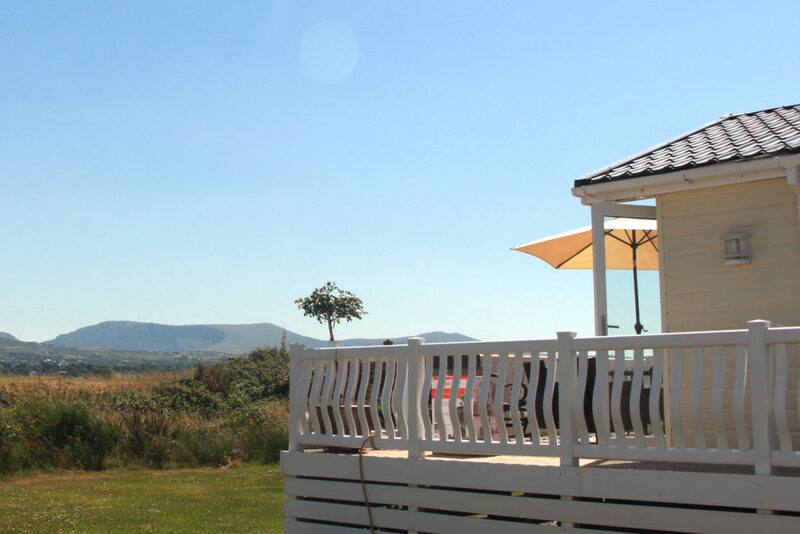 The menu consists of locally sourced produce such as Welsh Steak and Chargrill Burgers and traditional fish & chips. If you’re feeling thirsty there is a well-stocked bar of cask ales, craft beers, lager, wines and spirits. Peak season also sees the likes of live performance acts for your pleasure – don’t be shy to hit the dance floor. Not forgetting popular hog roast feasts which always go down a treat. 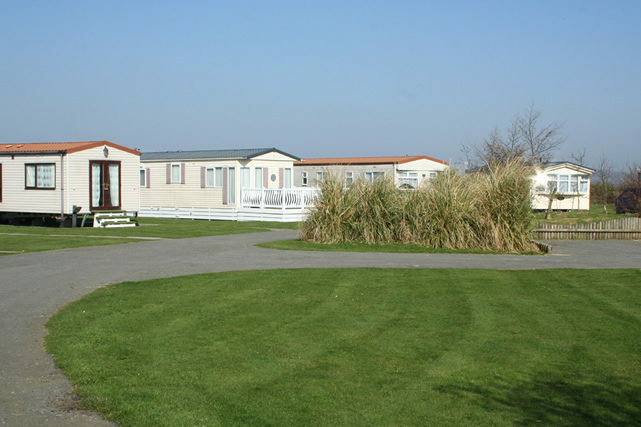 Daily onsite staff are readily on-hand to make sure that your stay has no issues, all while staying in holiday homes, caravans and Lodges in North Wales.